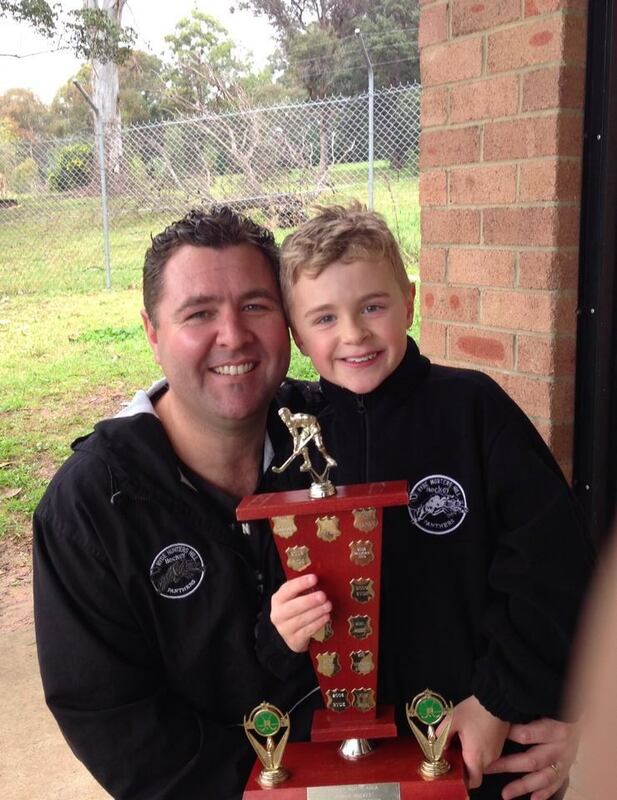 Hockey background: The highlight of my career playing for Ryde: It’d probably have to be a tie between winning an U11 gala day in Pennant Hills against an all-star Sutherland team, with Jimmy Stephens slotting the clincher. Brilliant day for Ryde Hockey. OR, breaking the 24-year U17 Metro League Premiership drought in 2010, with the Mighty Panthers continuing the tradition for the next 5 years and counting! Why I play hockey for Ryde: It’s my home! Easily some of my fondest childhood memories take place at Keith Thompson Hockey Centre, be it courtesy of the famous Ryde BBQ or putting on the black and white on a Friday night. It’s also just a lot of fun being around such a great social environment doing something I love, and I guess that’s what kept me coming back year after year. Outside hockey I enjoy: Music, the beach, travelling and hanging with mates. 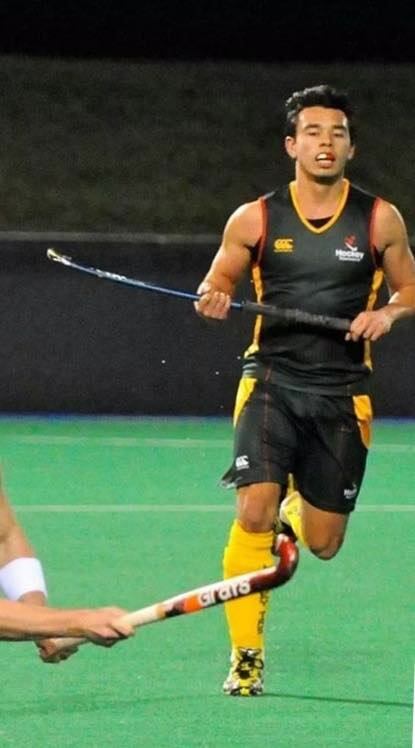 Why I play hockey for Ryde: Is there another club? Seriously best group of people and families I have ever come across. Whether it’s Juniors/Mens/Women/Masters or parents, such a fantastic community. All volunteer!! Have made many lifetime friends. The highlight of my career playing for Ryde: Part of the 2014 1st Grade team which finished the highest spot for Ryde 1st Grade in 19 years. 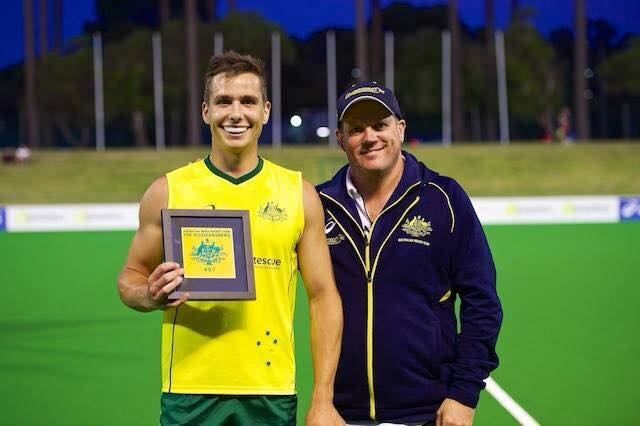 Why I play hockey for Ryde: I play because of the great people as well as the great coaching and development. The best of both. Hockey background: I started playing for Ryde at age 6. The highlight of my career playing for Ryde: Playing 187 1st grade games – Playing 1’s while we were promoted to Premier League (way back) – Playing 1’s against Ken Wark (JNR just to clarify) What a fantastic opportunity I was given. – 500 club games, should I go on? OK, giving Banner’s a bath every time we played him, NSW Masters 40/1 National Champions, beating QLD in the final, and lastly, all the premierships and goals – did anybody get a video of any of them? Why I play hockey for Ryde: If you know of any alternatives available to me, please let my manager know. Outside hockey I enjoy: Making sand castles with Steve Dunn, a night on the arak with President Dawson, a great night out with my lovely wife.